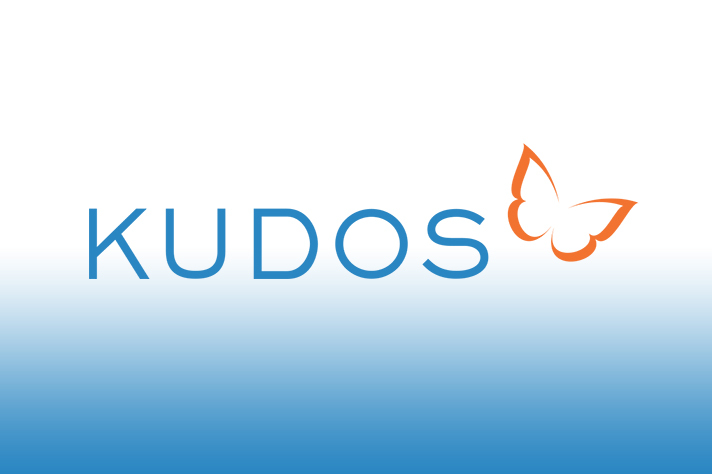 Kudos, the award-winning service for maximizing the reach and impact of research publications, has announced the launch of its shareable PDF solution, which helps publishers prevent copyright infringement and reclaim lost usage from sharing of research articles on scholarly collaboration networks (SCNs). Authors of articles published by the American Thoracic Society, Emerald Publishing, FASEB and The IET can now use Kudos to create summary PDFs of their articles, for uploading to sites like ResearchGate and Academia.edu. The summary PDFs contain links to the full text on the publisher sites, enabling authors to create a record for their work in multiple places, while consolidating and measuring the usage of that work in a single place. Publishers benefit not only from the increased usage, but also from greater insight into which networks are most commonly used, and which have the most active users. Future releases will include further workflow integration, enabling shareable PDFs to be created prior to publication, and toll-free links, enabling free readership of content accessed via shareable PDFs. Stewart and Pepper. Cystic Fibrosis in the African Diaspora. Annals of the American Thoracic Society, January 2017. Spragg. Articulating the fashion product life-cycle. Journal of Fashion Marketing and Management, September 2017. Parzych, Zetterqvist, Wright, Kirkby, Mitchell, Paul-Clark. Dierential role of pannexin-1/ATP/P2X 7 axis in IL-1β release by human monocytes. The FASEB Journal, February 2017. MIT Press will be the next publisher for whom shareable PDFs will be switched on. The Kudos shareable PDF solution is now available for any publisher who wishes to activate this feature, whether a current Kudos customer or not. If you would like to switch on shareable PDF for your content, please contact charlie.a.rapple@growkudos.com.